Living on music is possible. Hire Anastasia for your private events this Christmas. 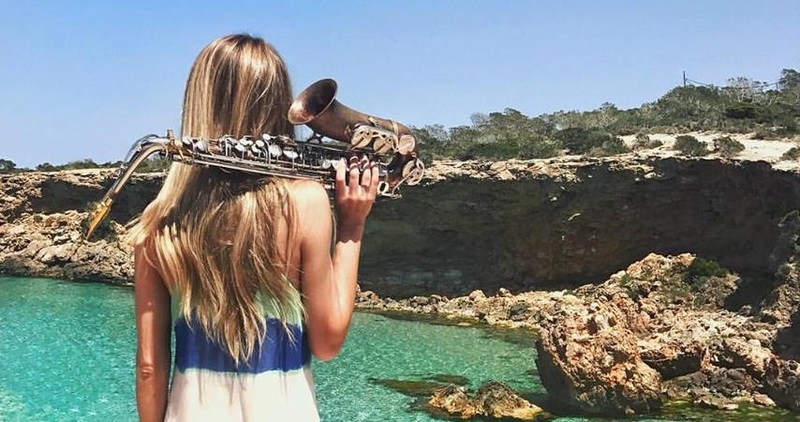 How many years have you studied saxo in Spain? Does the habit make the monk?